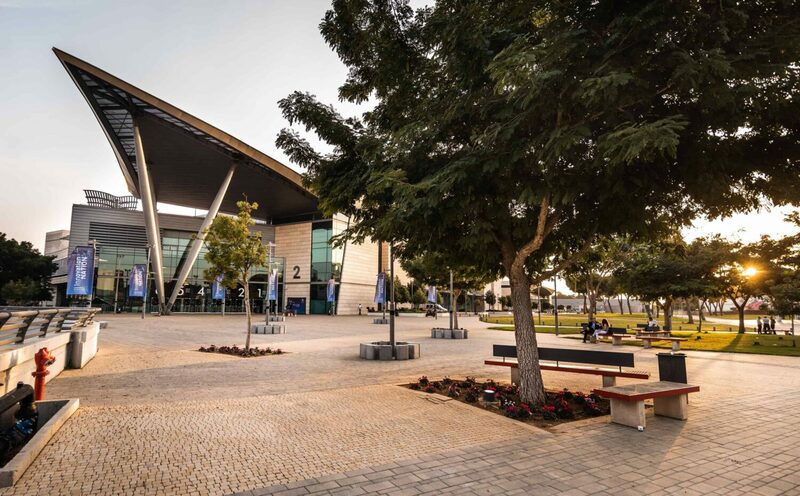 Expo Tel Aviv offers a wide selection of halls in small sizes that are suitable to host up to 170 participants. 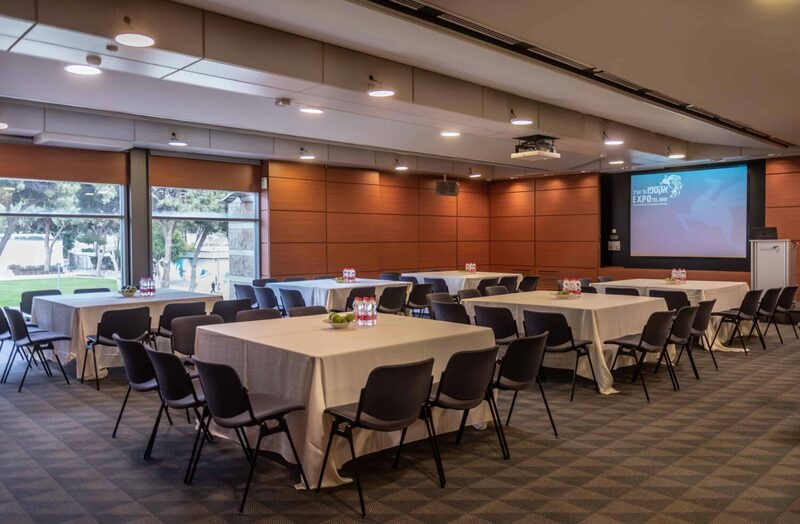 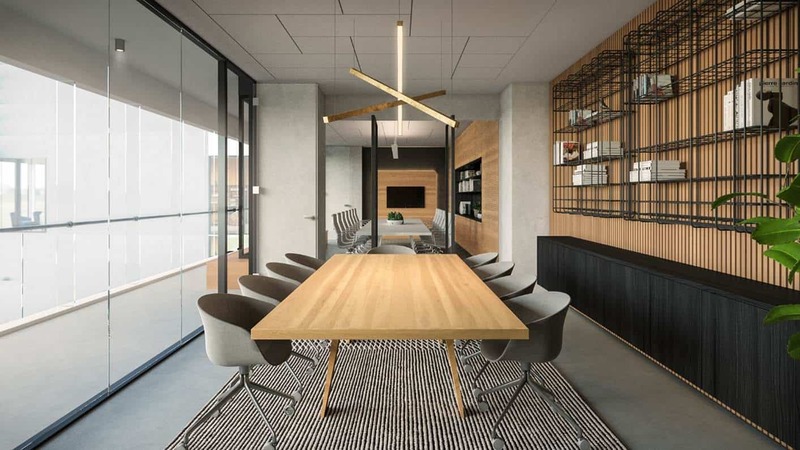 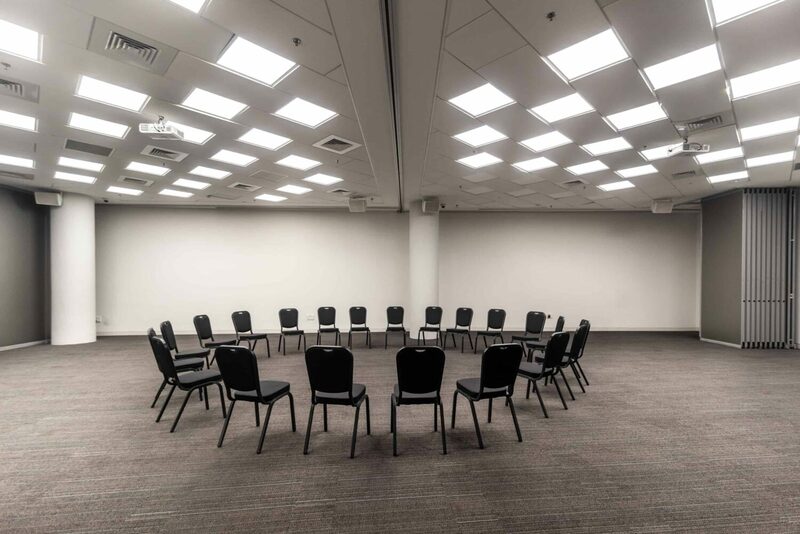 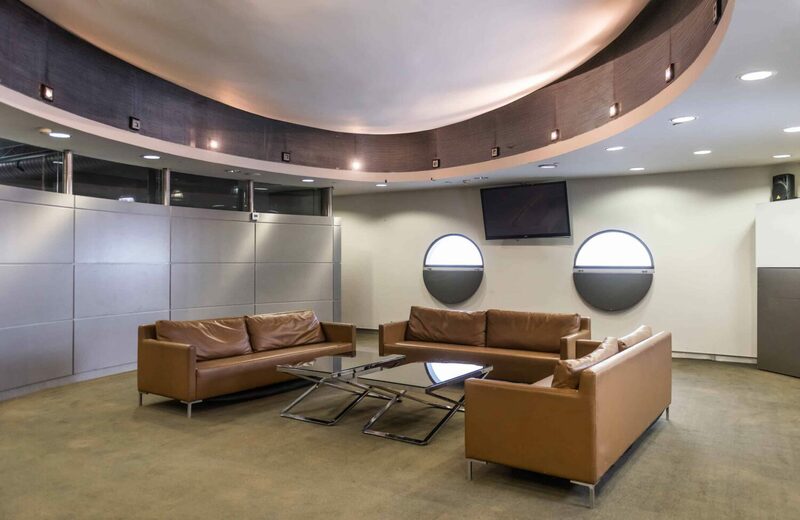 These halls are ideal for conducting small conferences, seminars & courses, meetings, discussions, lectures , private events, refreshment lounge and more. 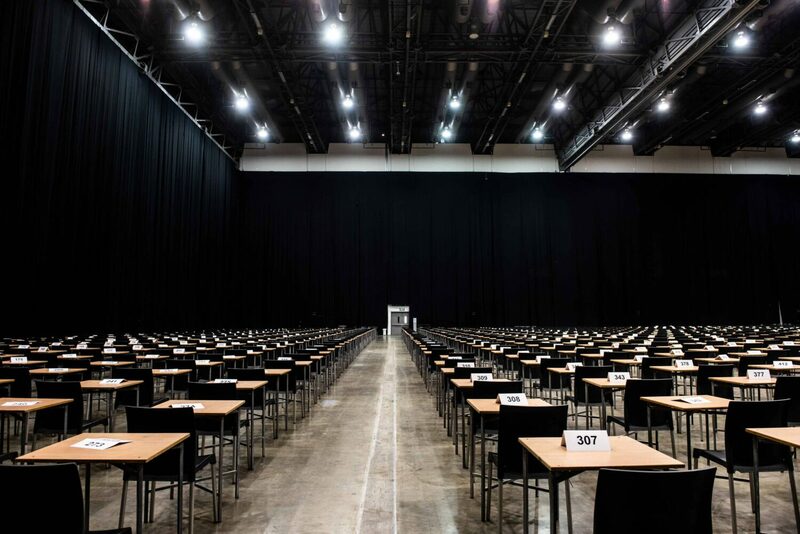 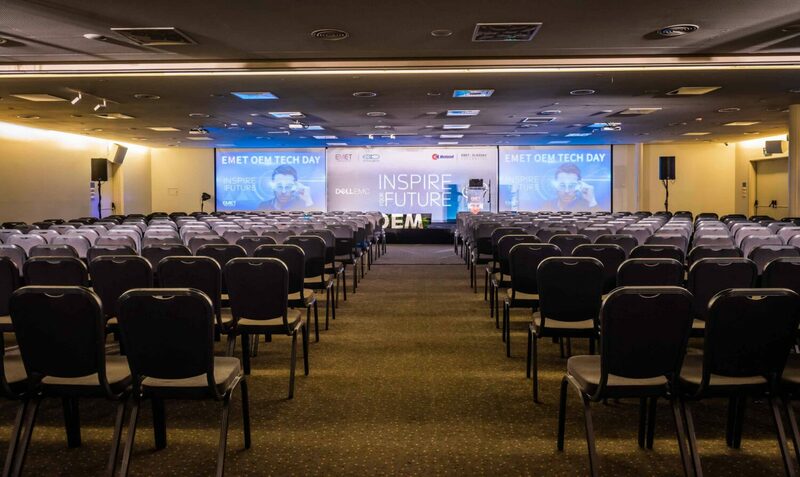 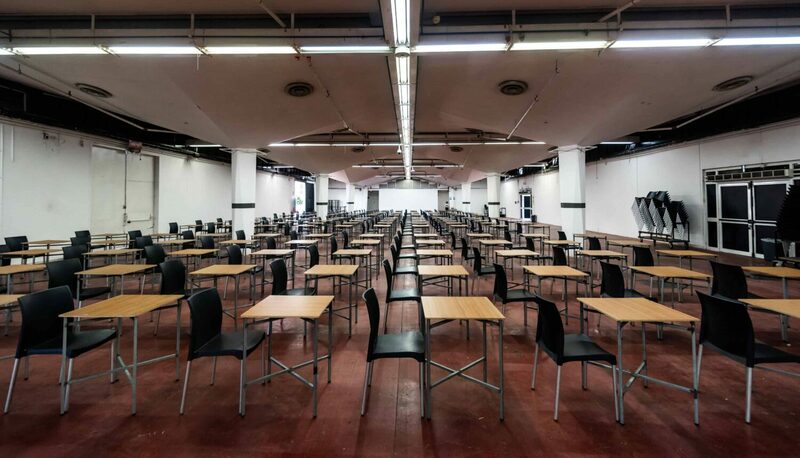 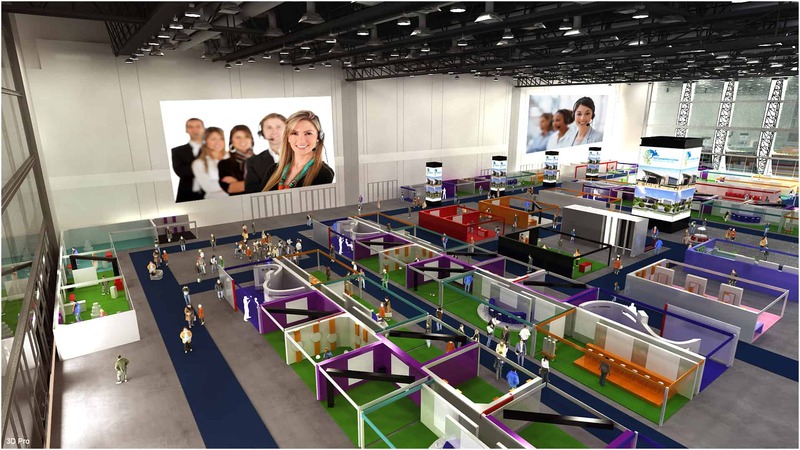 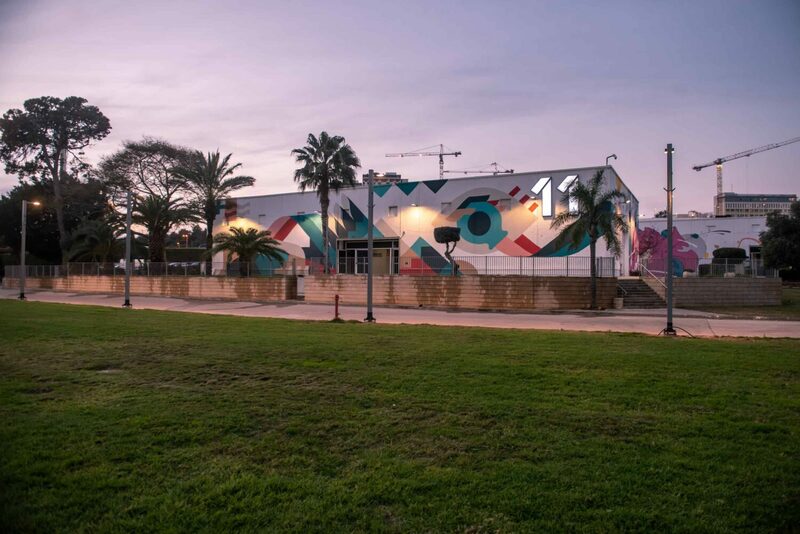 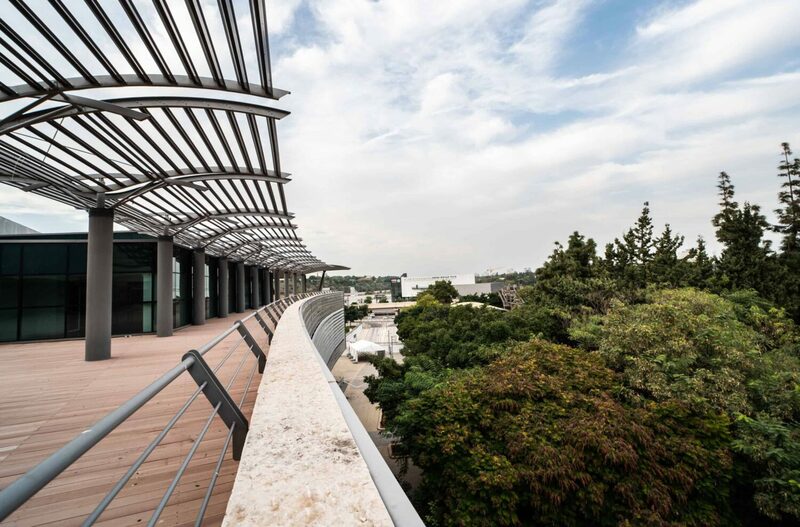 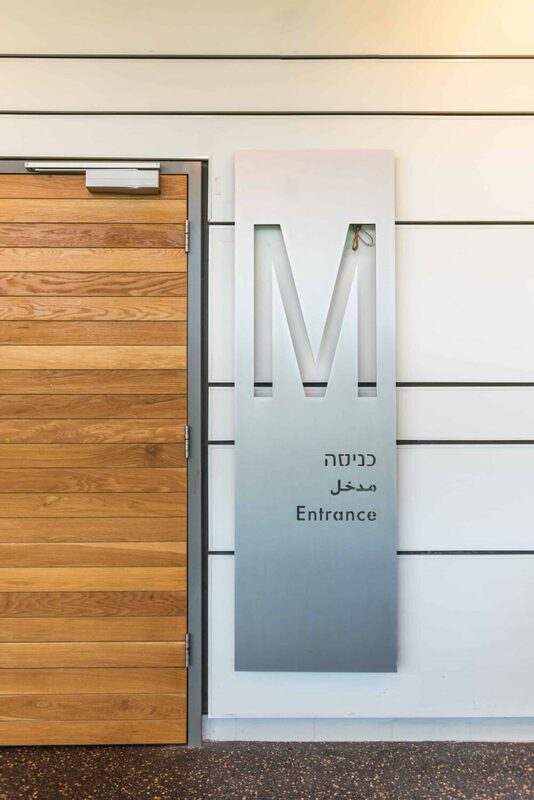 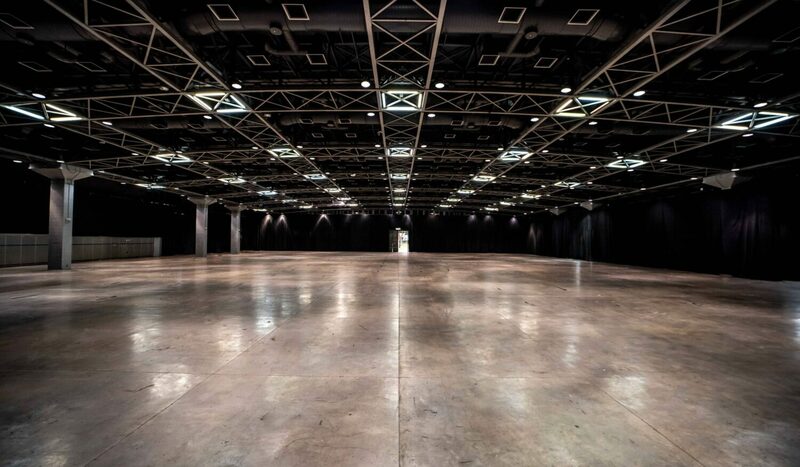 Expo Tel Aviv offers a wide selection of halls in medium sizes that are suitable to host up to 490 participants. 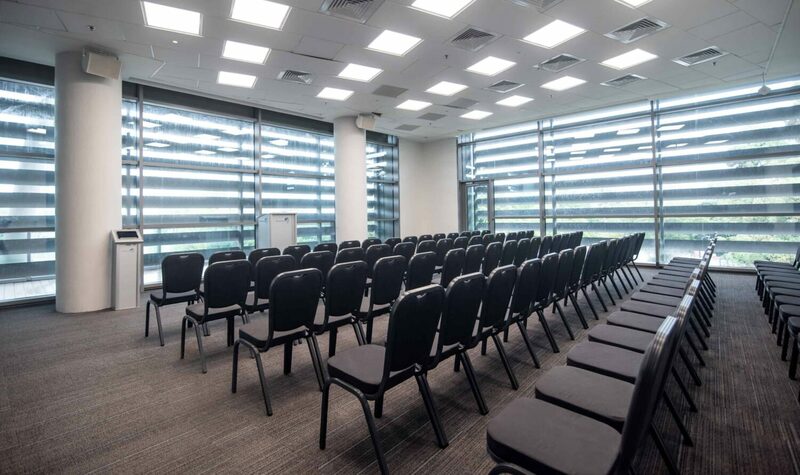 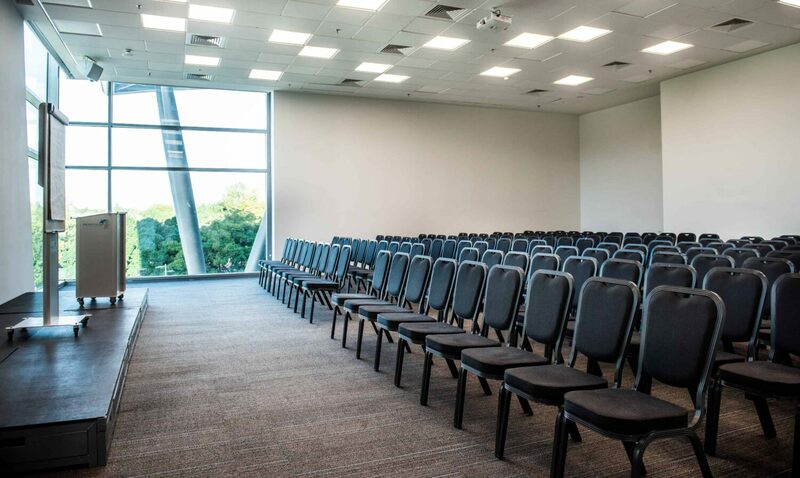 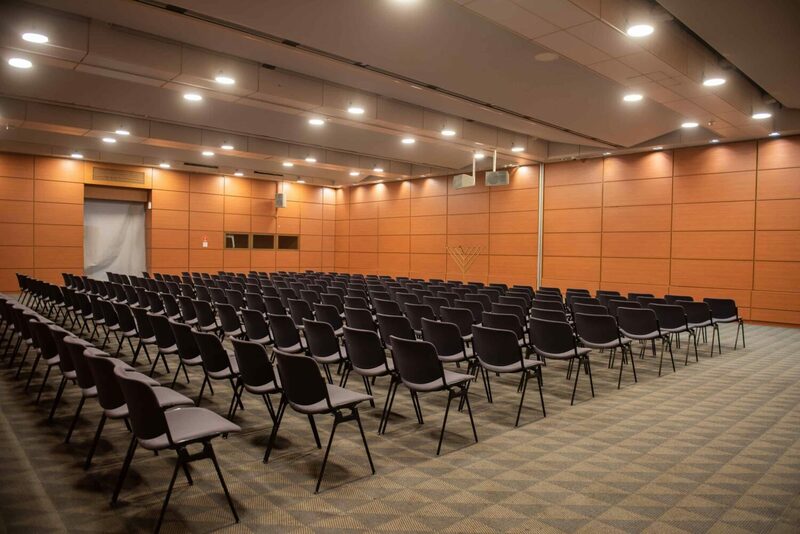 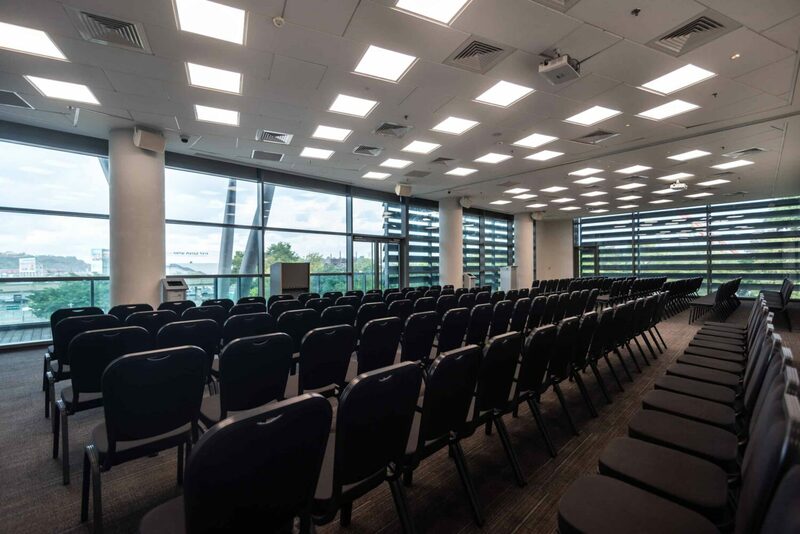 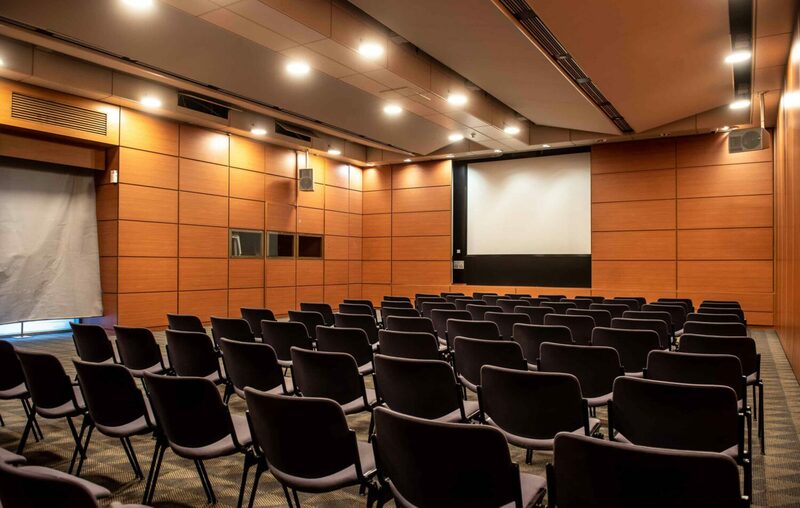 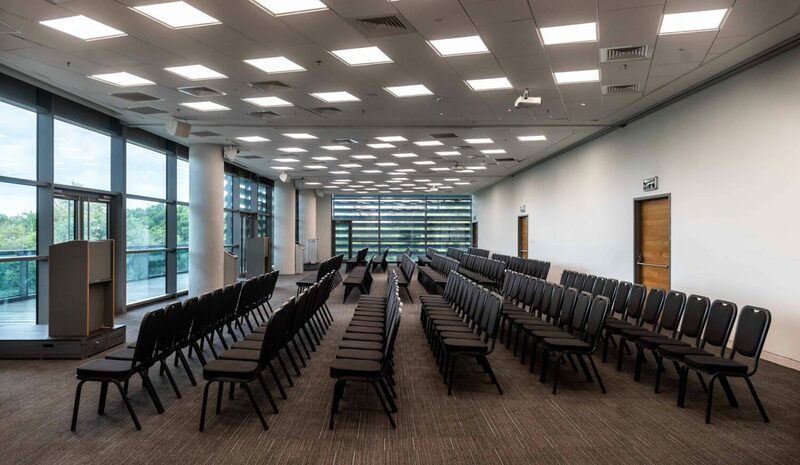 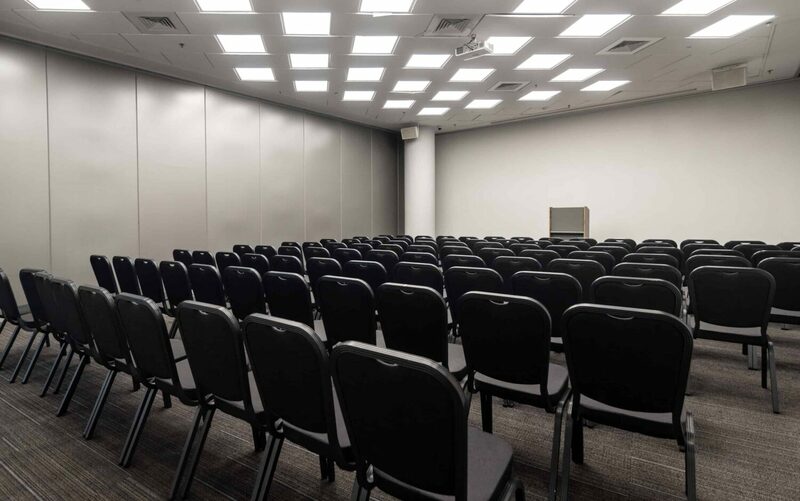 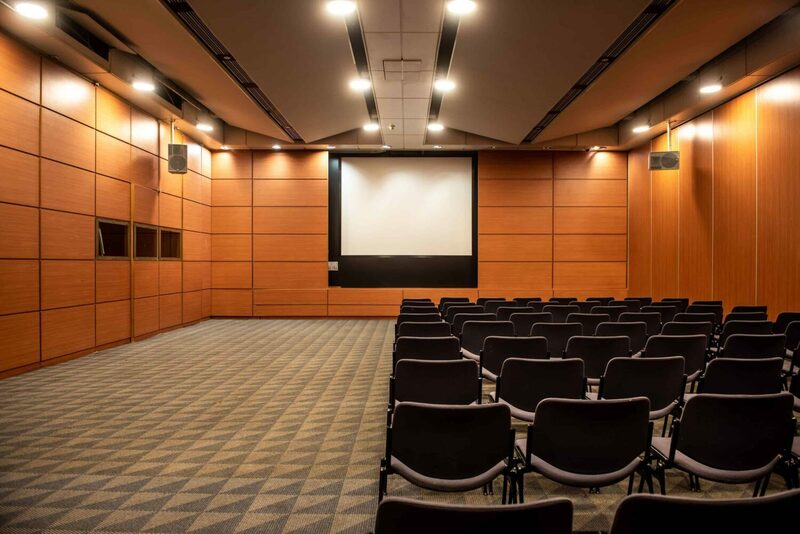 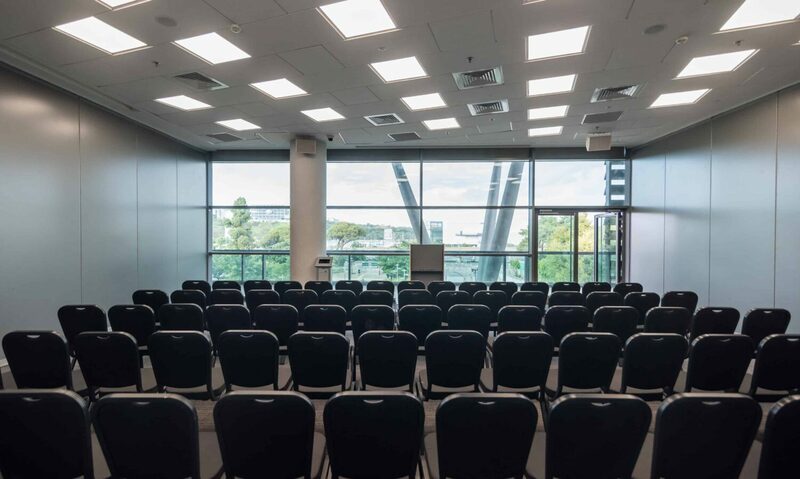 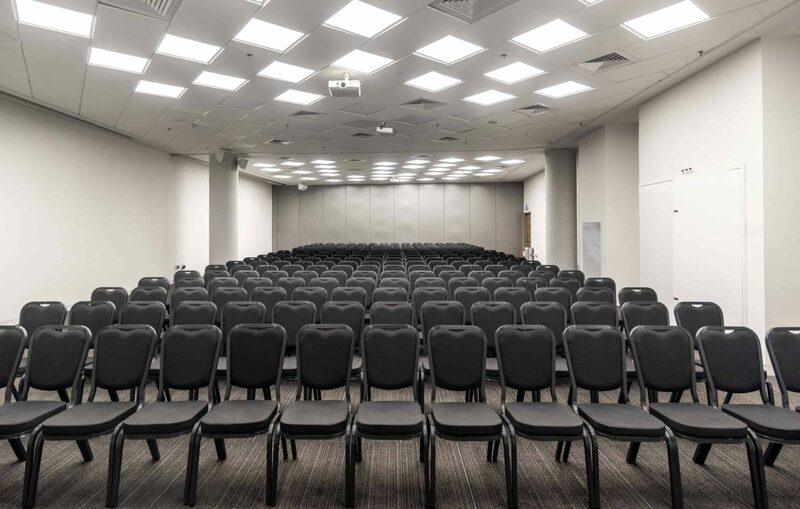 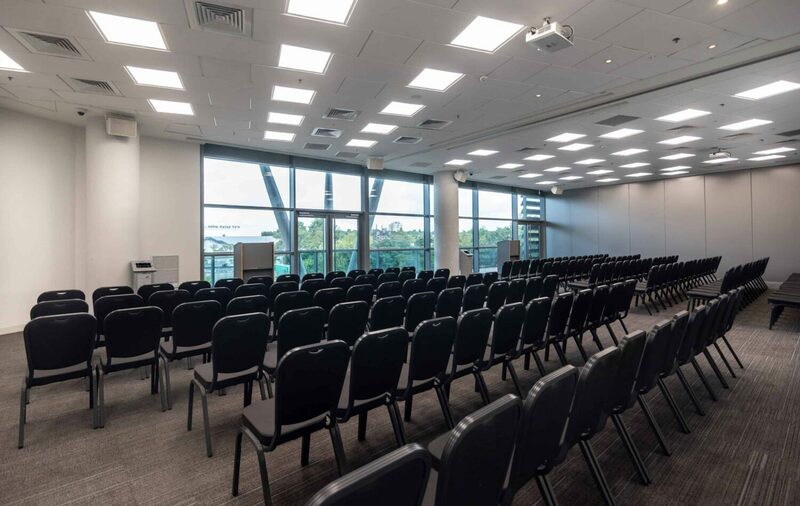 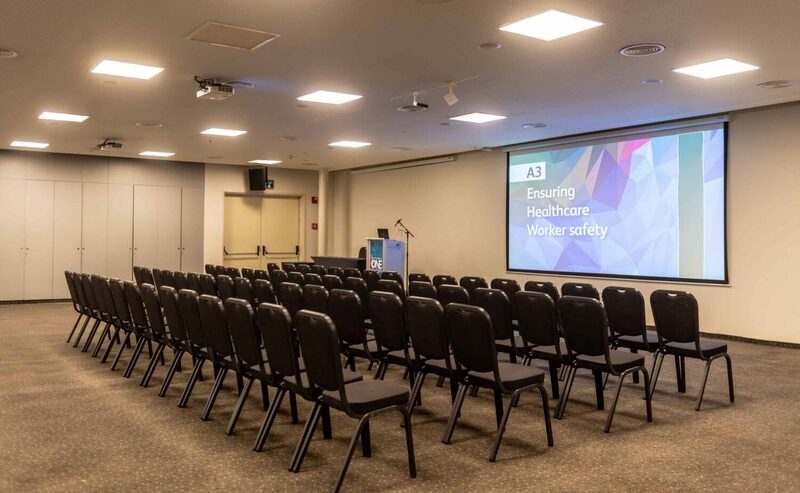 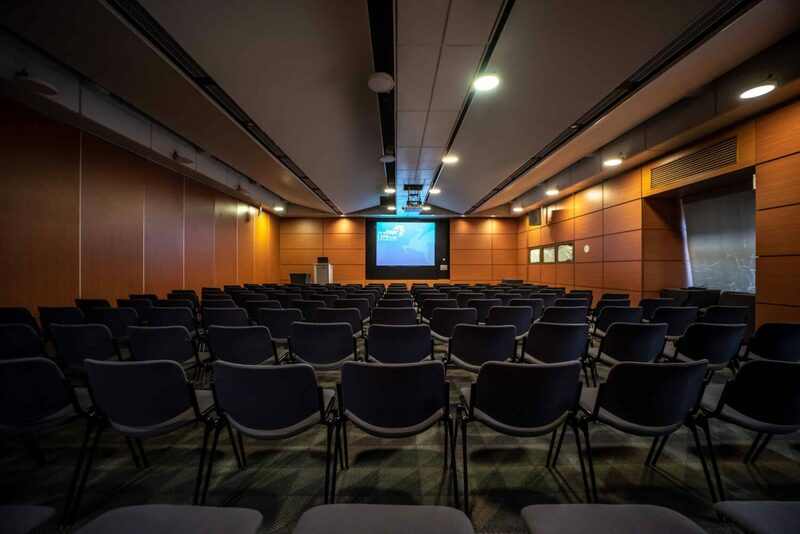 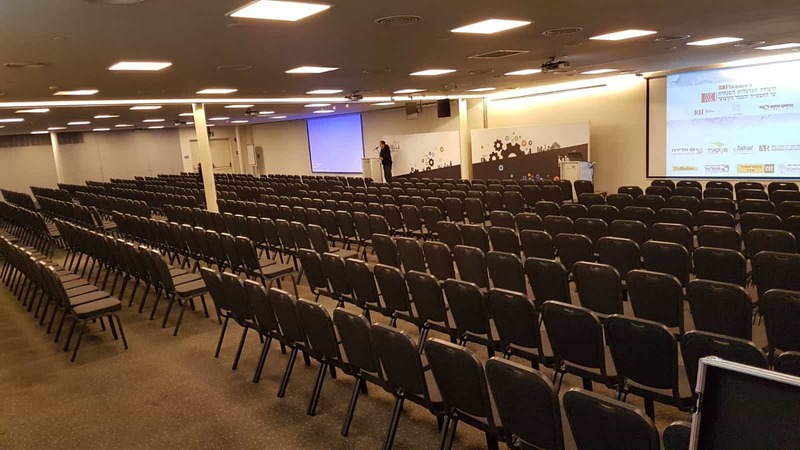 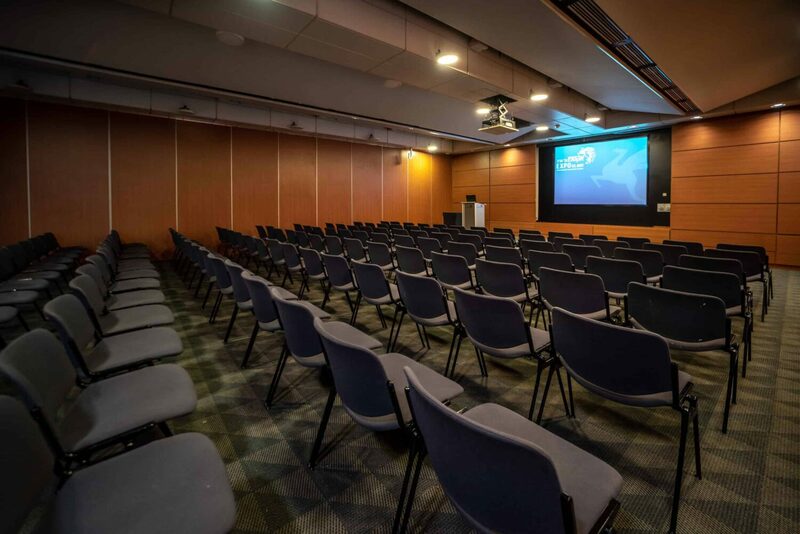 These halls are ideal for conducting medium size conferences, seminars & courses, meetings, lectures , private events, business events and more. 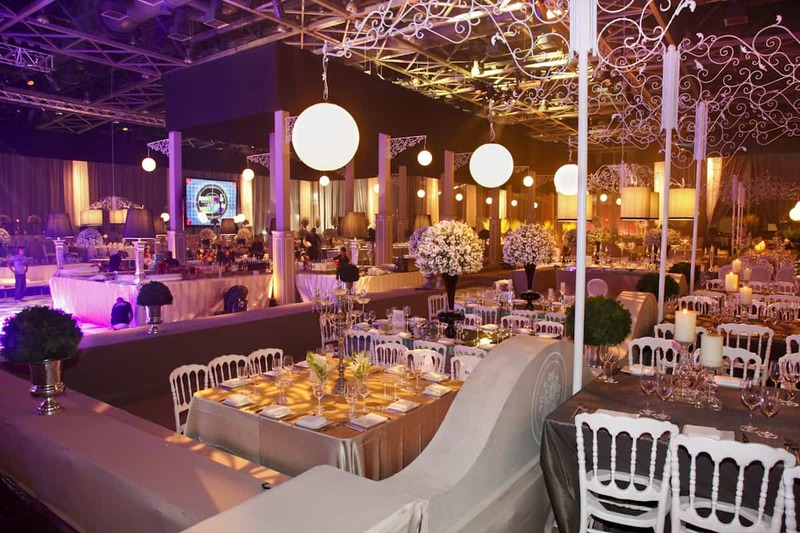 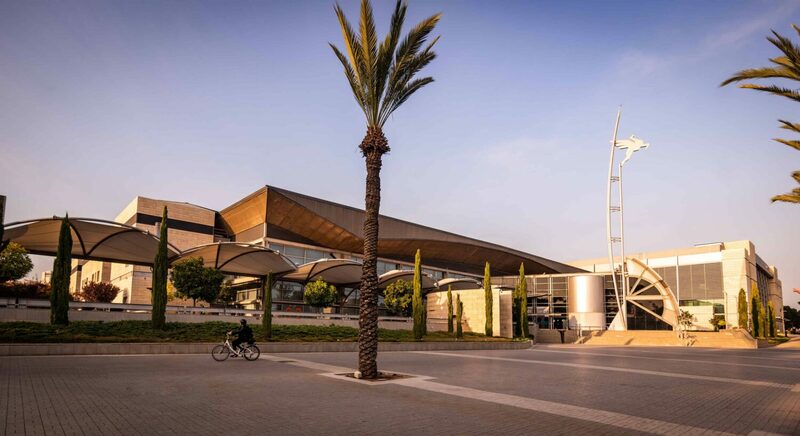 Expo Tel Aviv offers a wide selection of halls in medium sizes that are suitable to host up to 1000 participants. 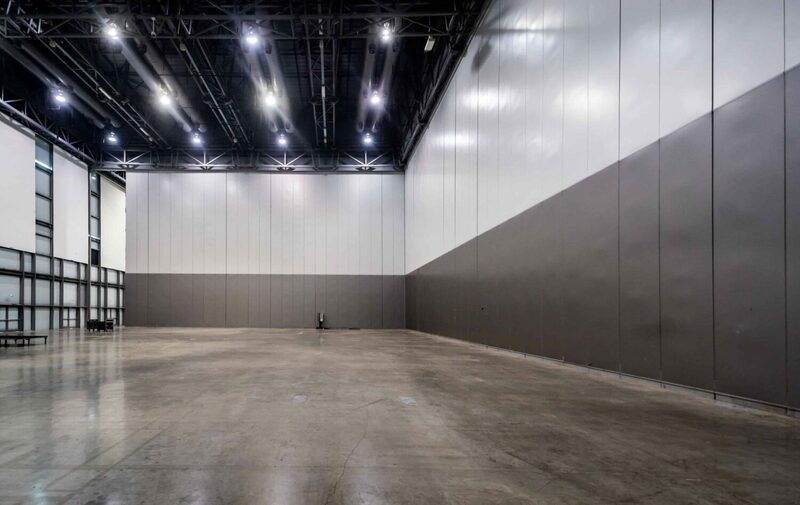 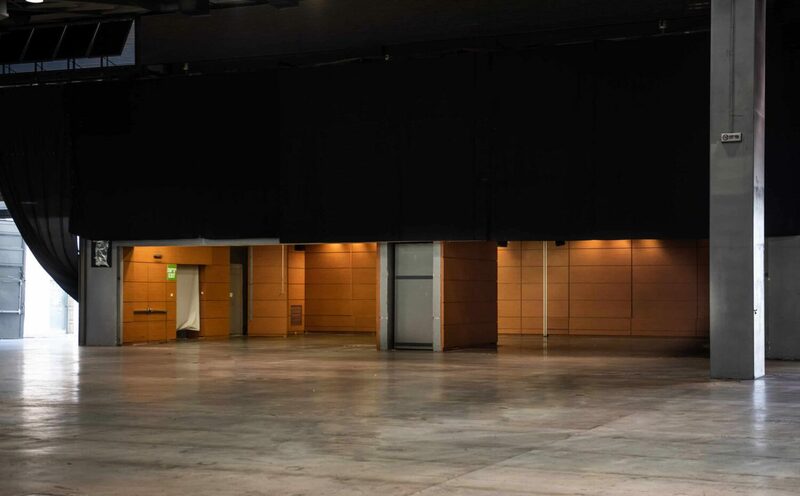 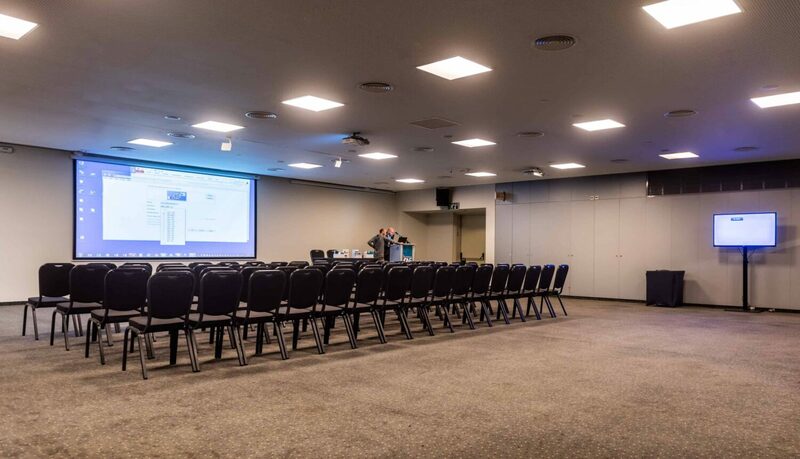 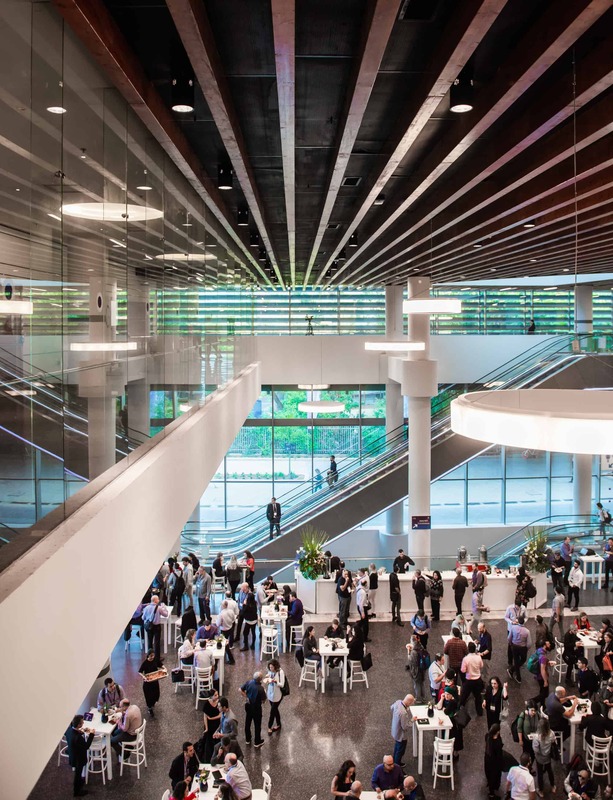 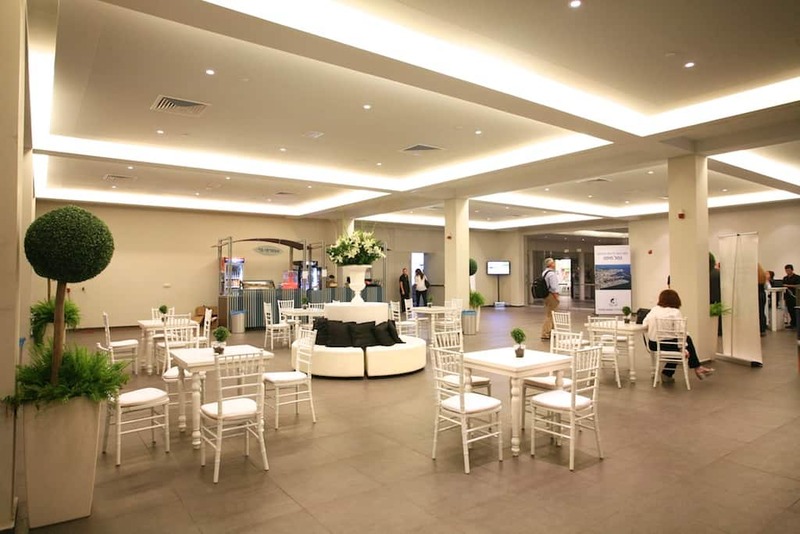 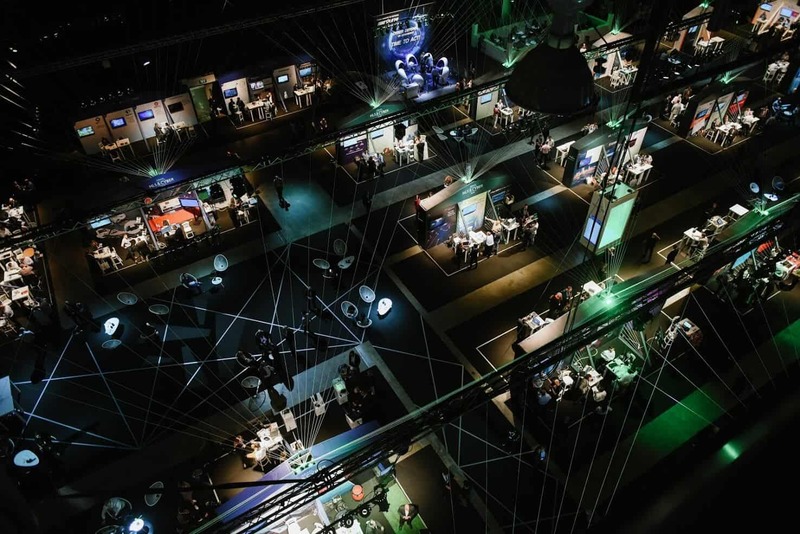 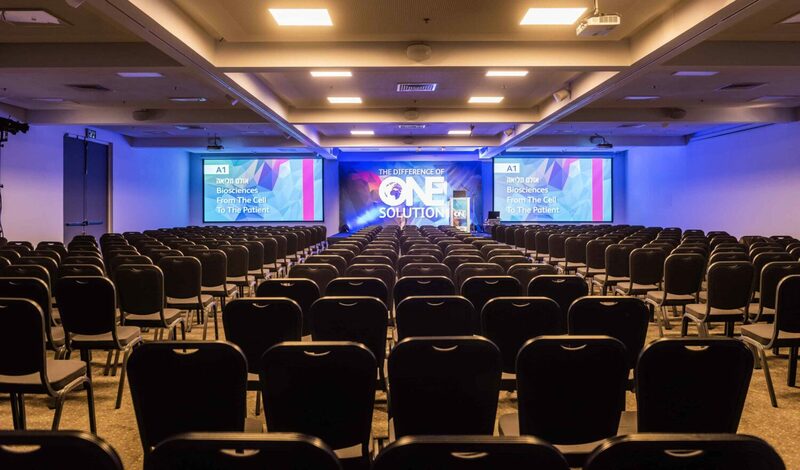 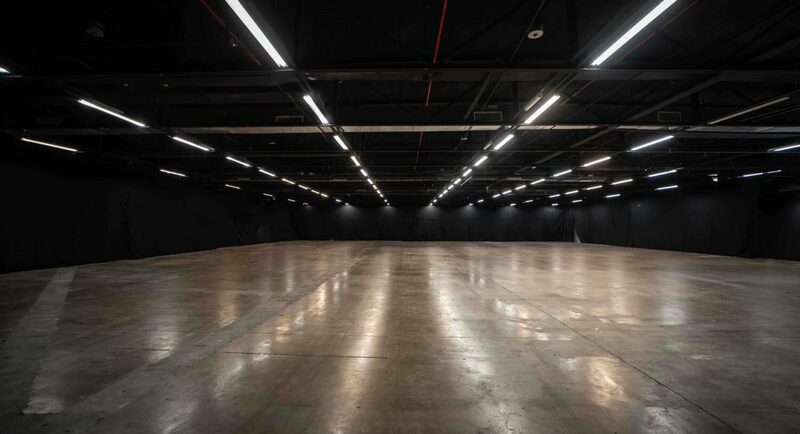 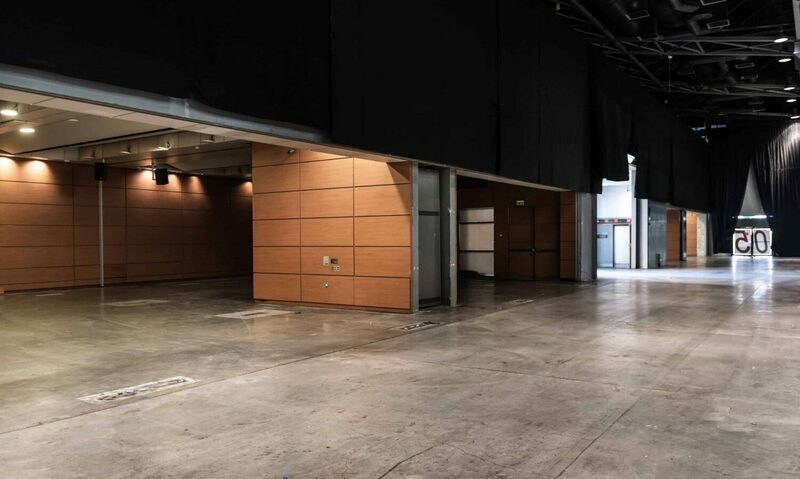 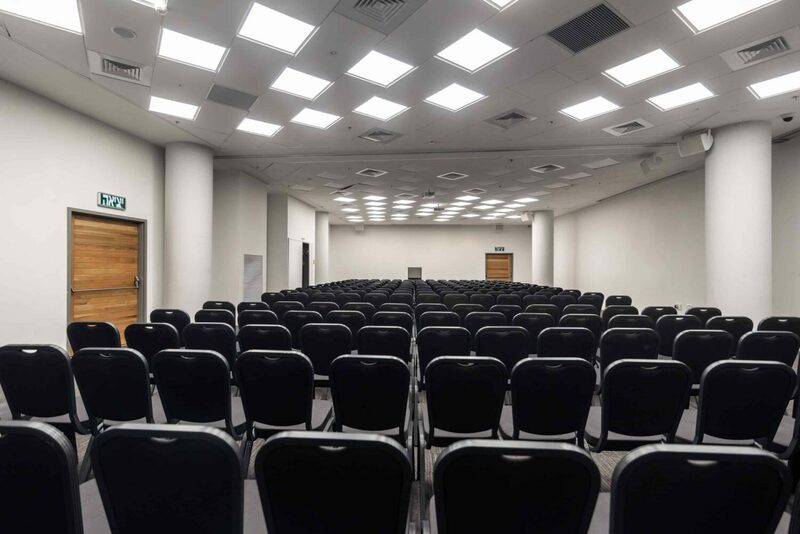 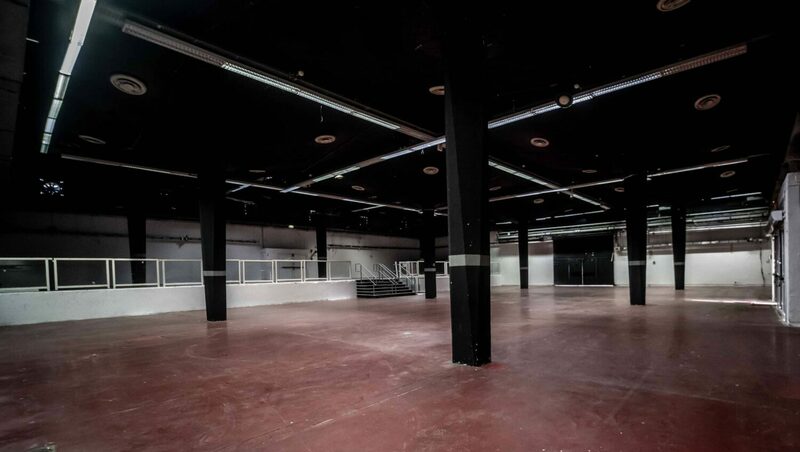 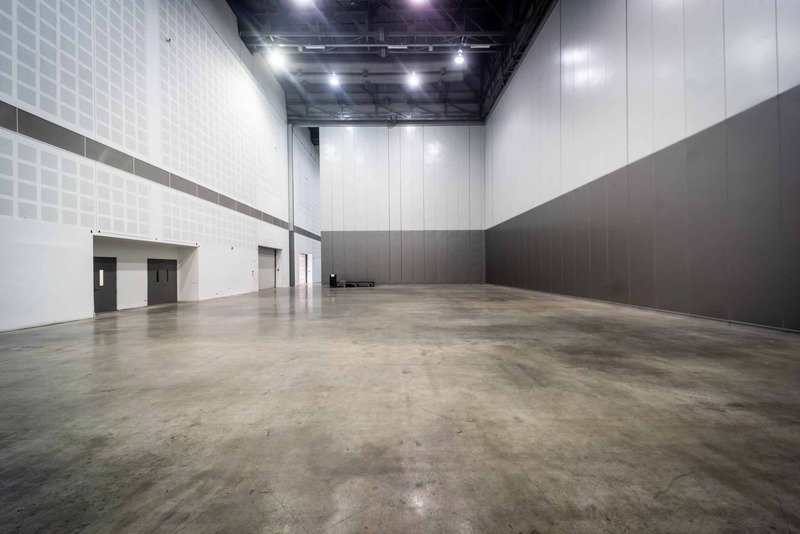 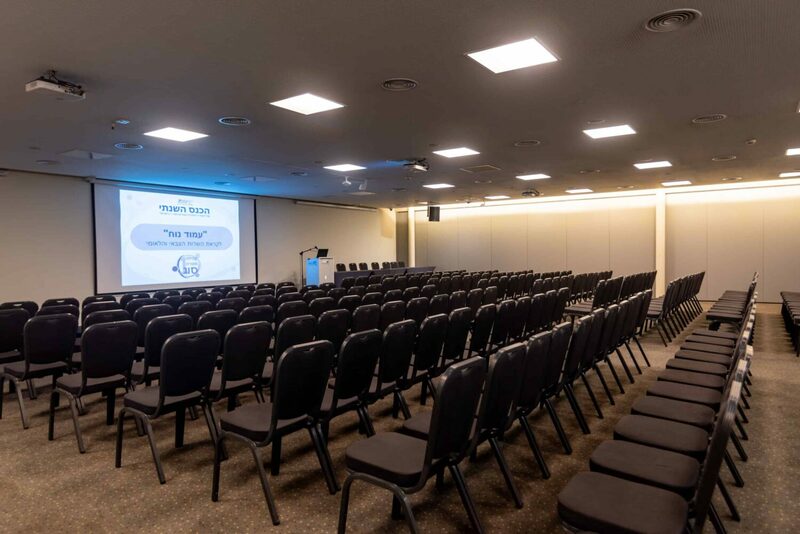 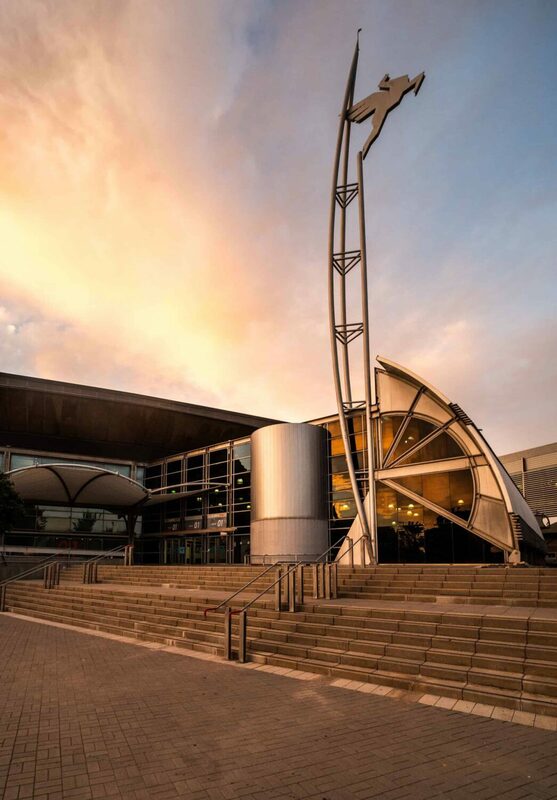 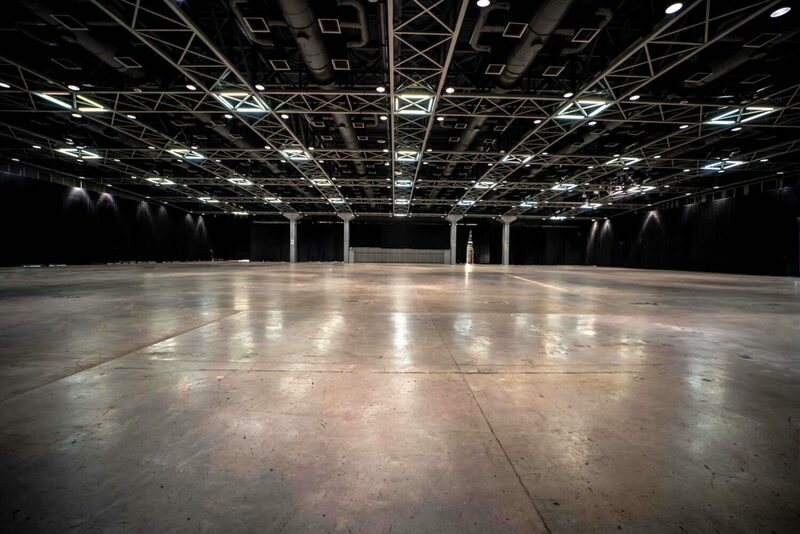 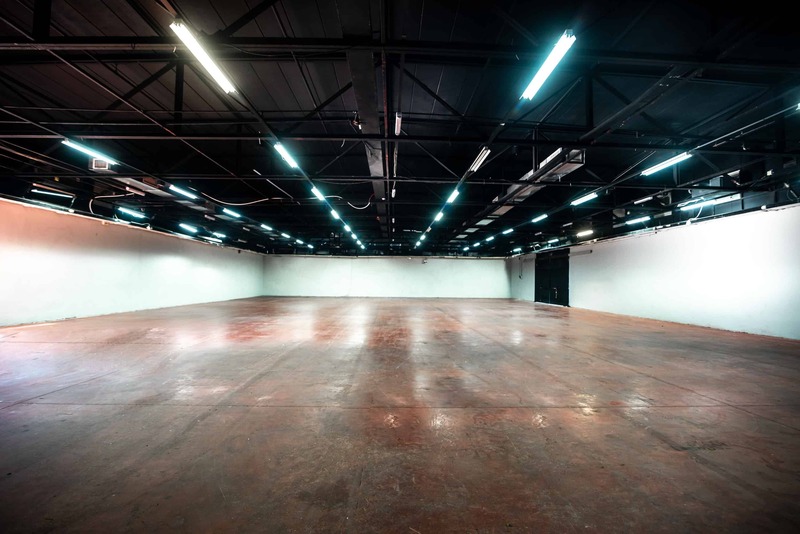 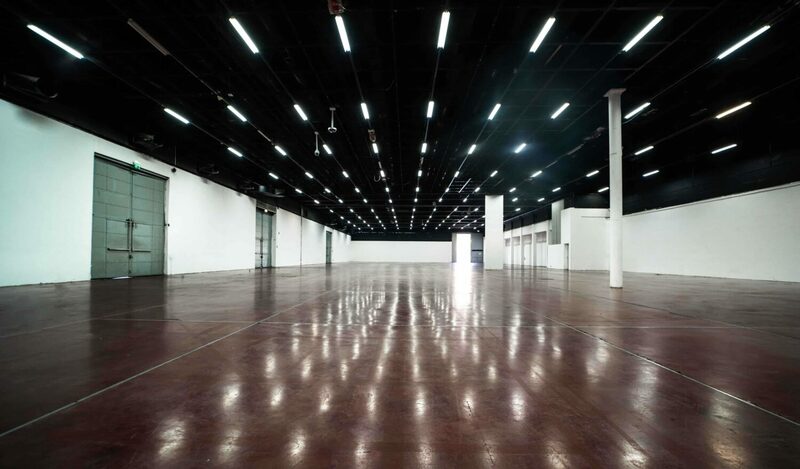 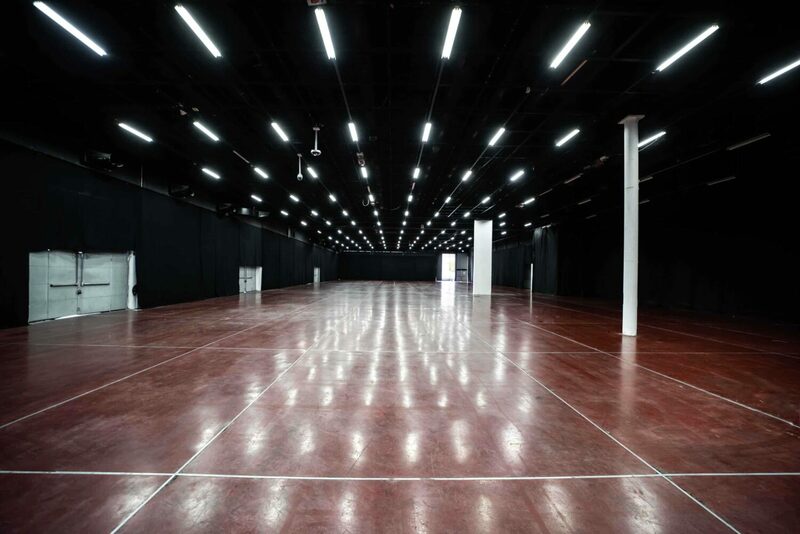 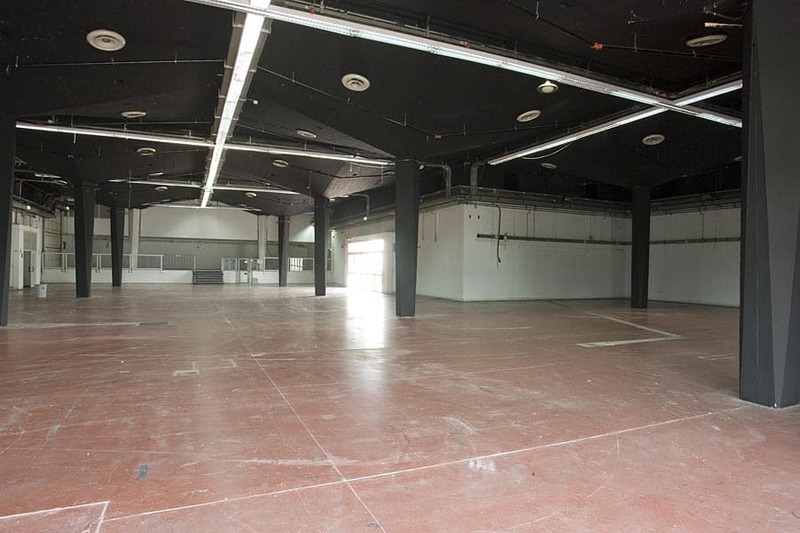 These halls are ideal for conducting large conferences, exhibitions, fairs, performances, private events, business events, fashion shows and more.